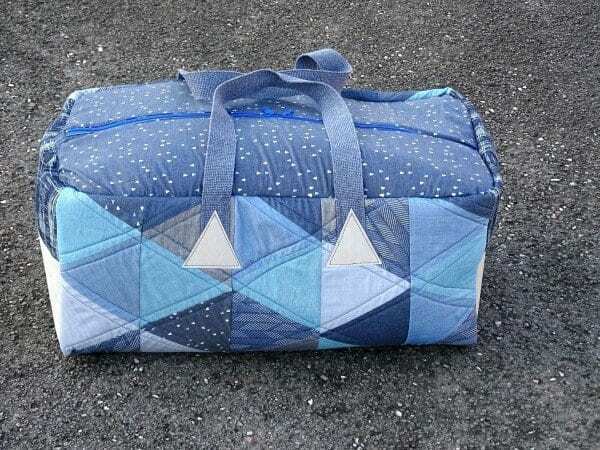 This project is to make a very spacious bag for holidays and weekends away, or to carry lots of supplies to your sewing classes. It is 24.5 inches long, 11.5 inches wide and 11.5 inches tall. You do not need to patchwork the outside, if you want a quicker make then just use a single fabric cut to the same size as the lining fabric (36 inches long by 25 inches wide). 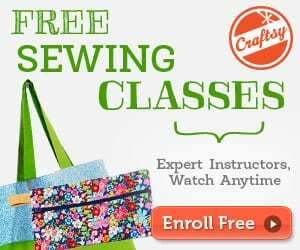 This project is best suited to intermediate stitchers. 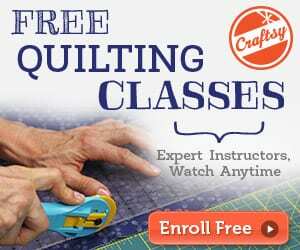 Knowledge of basic techniques such as binding and quilting is assumed. 75cm of other exterior fabric for side and top panels. 2 coordinating fat quarters (or large scraps) for internal pockets and binding. This Duffle Bag is also perfect for travels. Check the FREE Tutorial HERE. I wish you give measurements in 1/4,1/3,1/2, or 1 yr. I do not know cm, or m measurements.